Journal: What is a Truck? Yeah, it seems like a silly question and no, I’m not winding you up. 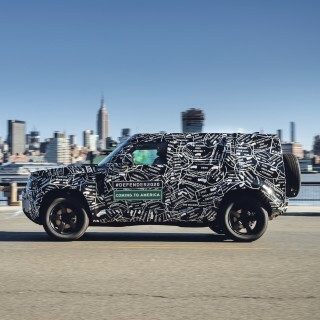 Last week’s Land Rover video caused a bit of a stir because the word truck was used to describe the vehicle. 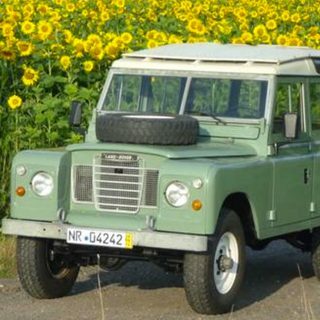 Even here in the office, we had a lively debate with some purists insisting that a Land Rover isn’t a truck. Which is just silly. The question is: what is a light truck? Oh and do you have a favorite? 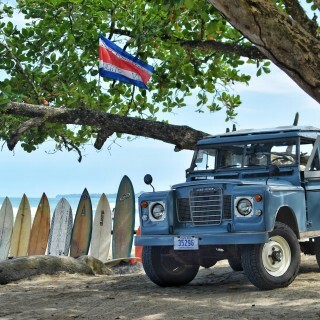 Tags 4x4/	Land Rover/	offroad/	What is a Truck? 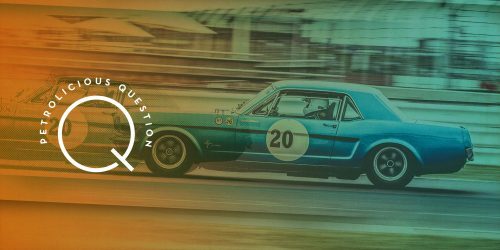 Journal What is the Best Classic Car to Daily Drive? 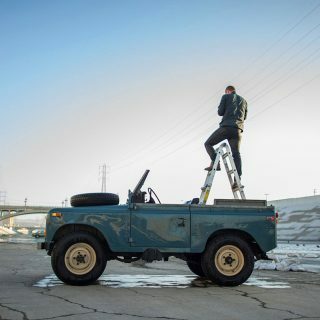 Journal A Behind The Scenes Look at the Making of "Equipped for Adventure"
It’s about 2 years older than this van, completely unrestored, but road worthy! 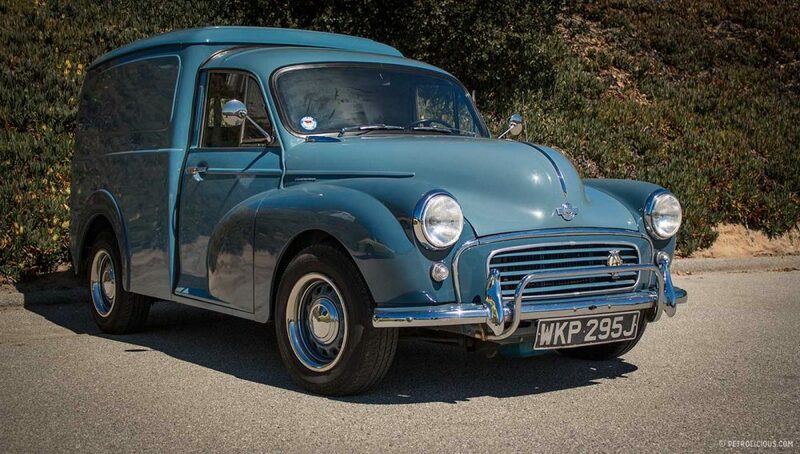 That Morris Minor is a VAN – simple. Regarding the Landrover, would you call a Willys Jeep a truck?! Tacoma here, Hilux over there. What more could anyone want? [quote]A truck is a truck. What kind of a truck? It’s a truck. A truck is a truck. And when you have a good truck, it’s because it’s [i]truckin[/i]’. 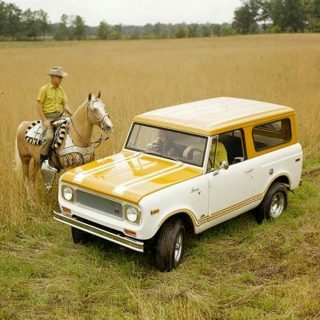 Jeep maybe the original, but sometimes practicality is important, and the more recent Wranglers of lost a bit of that. 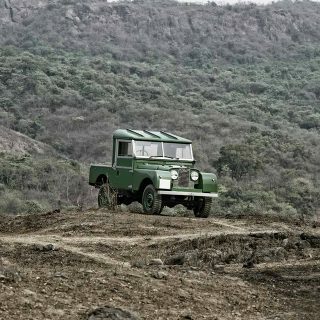 Once, a few years ago, I drove a Defender in difficult terrain. A few weeks later I took a Wrangler there. Both were new cars. The Wrangler did everything fine, but it took me a lot more time. Simply because it was so big, with tyres poping out on the sides, that I had to be extra careful passing a narrow rural road with a rock wall on both sides. I think the european definition ‘seems’ better, but driving in the US puts everything one thinks in perspective. Both can be right. But the Morris is definitely a van. I ran into this all the time over the many years of driving a ’65 El Camino. That car sure was a great work truck. Man, I miss that old pick-up; the bed was nice and low, making it easy to load and unload my gear. I think the truck question will vary according to where you live. Here in the UK truck is generally a term used for a large cargo vehicle such as a big rig and not the pickups that fill American roads. Pickups are pretty rare here and are usually just referred to as pick ups and we would call that Morris Minor a Van. 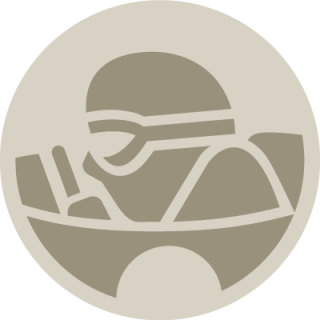 SUV’s and the like are considered cars here. Using the US definition I would probably go for the Range Rover Classic as my favourite.